To comply with the new smoke alarm legislation one of the requirements is that all smoke alarms have to be interconnected, in other words they must be able to "talk to each other". There are two methods of achieving this, hard-wired interconnected or wireless interconnected. Hard-wired interconnection can be time consuming, disruptive and as a result can be costly, especially in existing dwellings. As in the case of multi-level houses or units where access is not available through either the ceiling or floors the result could be unsightly cables or trunking. Wireless interconnection allows the ability to interconnect alarms without the need for cabling between alarms. 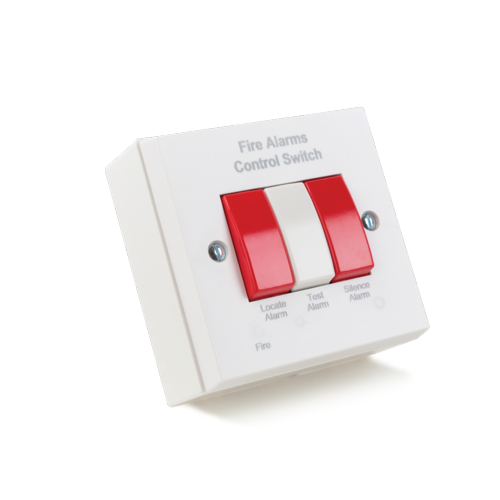 Instead a Radio Frequency (RF) signal is used to activate all the alarms in the system, making the changes necessary to existing smoke alarm systems for compliance faster, neater and more cost effective. 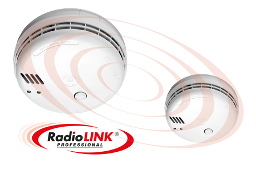 Wireless & Wired Smoke Alarms Systems & Testing use Brooks wirless alarms utilising their RadioLink technolgy. 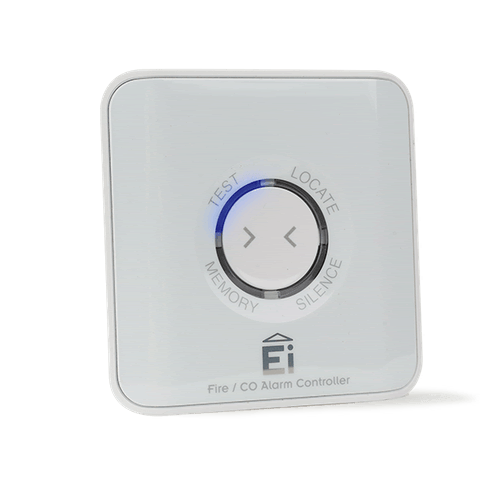 This enables the alarms to use a RF signal unique to your alarm system. This means there can be no interference or alarm activation from other devices using an RF signal for their operation. Brooks were the first company to introduce wireless alarms into Australia, and being one of the leading alarm manufacturers they are at the forefront of wireless technology, producing alarms of a high standard & quality.